Lift tickets must be purchased online 7 days in advance for Domestic purchases and 14 days in advance for International. All lift tickets are non-transferable and non-refundable. Additional days purchased at the ticket window will be charged the window rate. Lift ticket prices are based on your first day on the slopes. Breckenridge tickets also let you ski at Vail, Beaver Creek, Keystone and Arapahoe Basin at no extra cost. Charter Sports: Here is an "on the hill" option for you. If you don't want to have to lug your gear back to your unit every day after a long day of skiing, then Charter sports can offer on the hill storage, super convenient. Book with Charter sports to receive a 30% discount on equipment rentals. Blue River Sports: A locals favorite, located just 2 blocks from The Tannhauser complex. Receive a 10% discount when you rent their skis and snowboards and check out their amazing selection of winter gear and clothing. 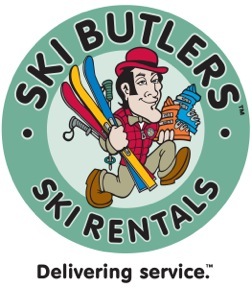 Ski Butlers: Ski Butlers is a full service ski and snowboard shop that has revolutionized the ski industry, delivering equipment rentals to over 35 North American Ski Resorts. Instead of traveling to a busy ski shop and waiting in line, have Ski Butlers deliver your equipment and get fitted in the comfort of your accommodations. If there are any issues during your rental, Ski Butlers will meet you to fix those problems anywhere that is convenient for you. 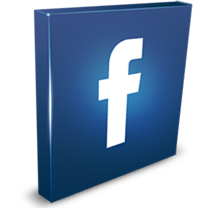 Receive a 20% discount when you book with Ski butlers. 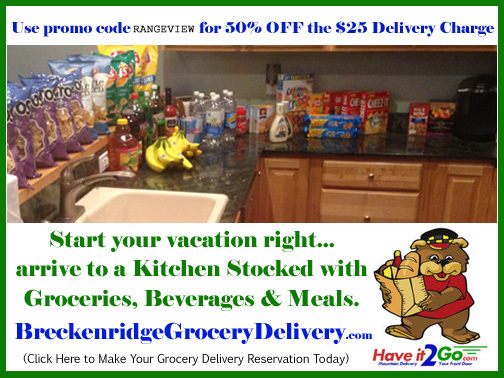 Have it to go Grocery delivery service: Check all their amazing options. To and From Skiwatch / Peak 8: The "Black" route express will bring you to Breckenridge Station at the base of the gondola. You would then transfer to the Orange route for shuttling around town. To and From Tannhauser Condominiums: While you can walk to most places in downtown Breckenridge from Tannhauser, you may also elect to take a shuttle for those destinations a little farther away, such as Peak 7, 8, or even 9. 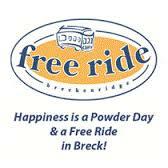 You may want to rest those tired legs by taking advantage of our free local shuttle service "Free Ride". You will most likely take advantage of the "Orange" route. 3. $26hr. (add $1 hr. ea. add'l child) w/$48 deposit/4 hr. min.